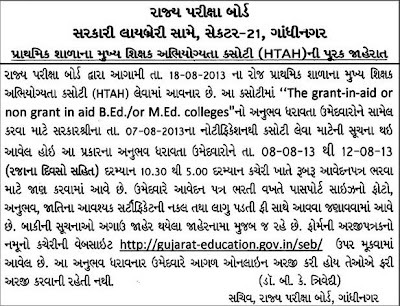 HTAT 2013 Important notice regarding experience.The grant-in-aid or non grant-in-aid B.ed.and M.ed. 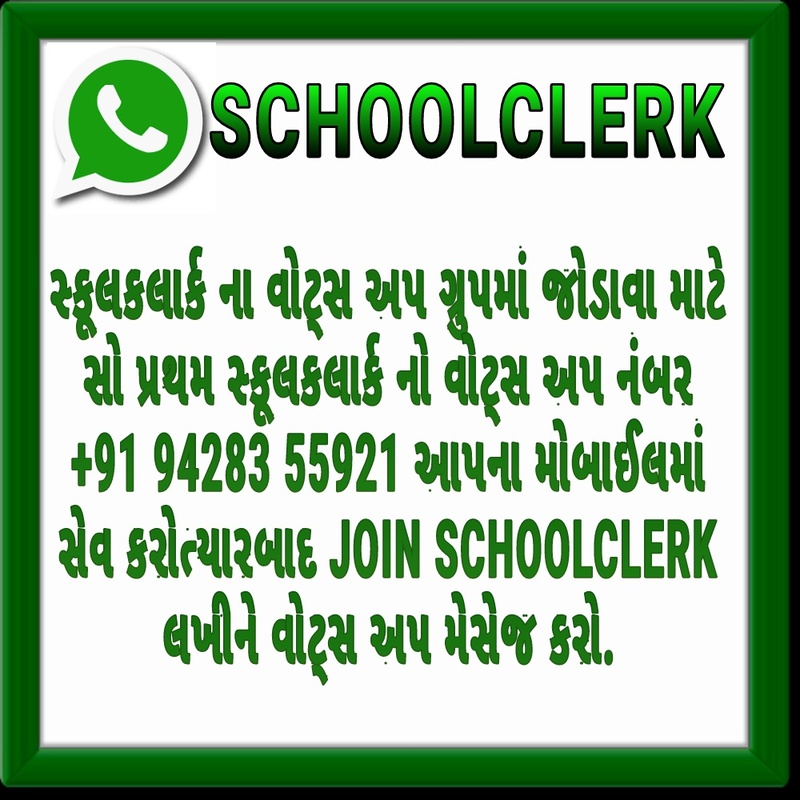 colleges experience are also valid for HTAT. 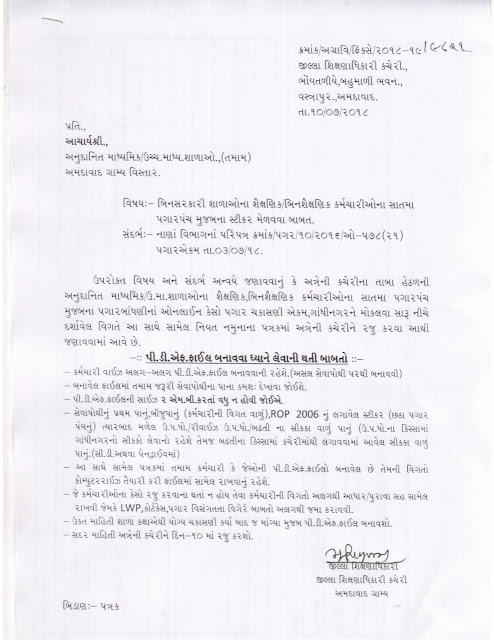 Gujarat State Examination Board issue Head Teacher Aptitude Test (HTAT) Admit card or HTAT hall ticket.All the Candidates who want to join as a Head Teacher in Primary school of Gujarat have to give this exam compulsory. Htat exam conducted on 18 August 2013 at various exam centers.Do not forget to take admit card with you otherwise you will not be allowed to give the exam. 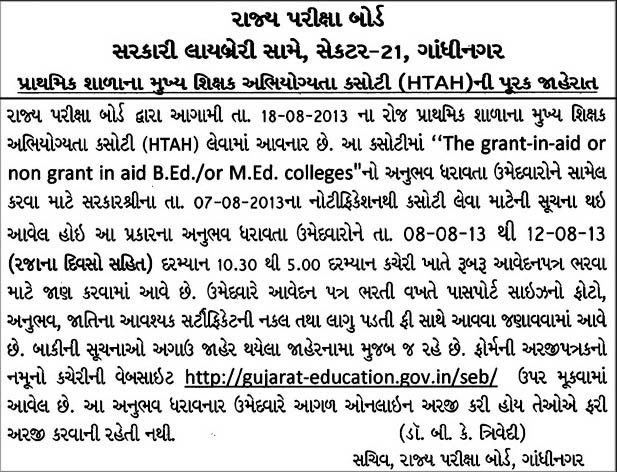 HTAT 2013 exam held on 18 August013.Here we update Answer key of HTAT 2013. 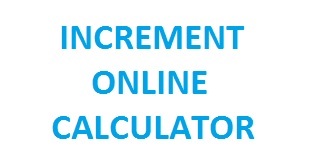 HTAT exam objective type 150 questions with equal weightage.One marks of each question.No negative marking for each incorrect answer.Paper time duration 2 hours.This exam take in two parts.Each part have 75 questins and one mark of every question.Every questions of this two part are compulsary.Open category candidates need 60% marks to qualify this exam and other category need 55% marks to qualify this exam.There are more then 5000 questions about Gujarat general knowledge given bellow.It's very useful for TAT and HTAT exam.